Paul-Yu Ind. 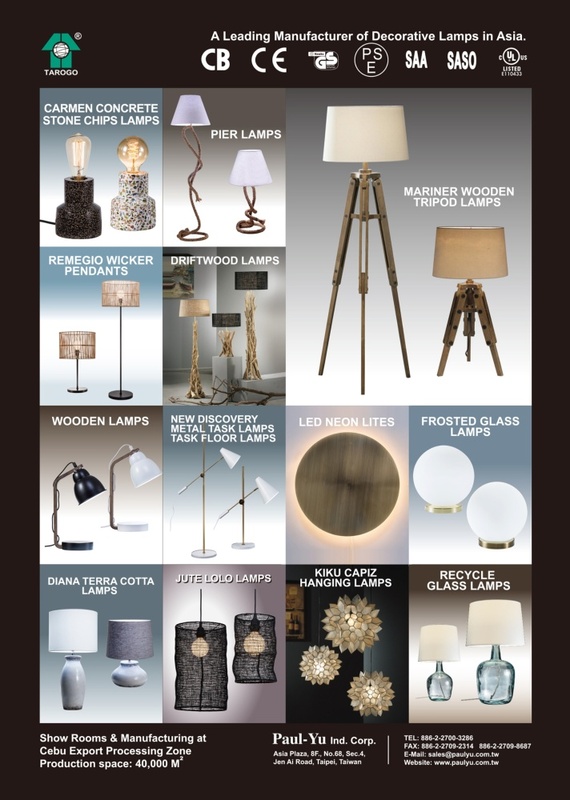 Corp is one of the largest Decorative Home Lighting and Furniture manufacturers In the world. Following closely the market trend, our team are able to incorporate various.